RAM PROMASTER CITY 4D WAGON SLT. CARGO VAN. TWO SLIDING SIDE DOORS. AUTOMATIC TRANSMISSION. PW PL AC. FACTORY WARRANTY. CHECK OUT THE PICTURES CALL US WITH ANY QUESTIONS. WE ACCEPT TRADE-INS. ASK ABOUT YOUR FINANCING OPTIONS. 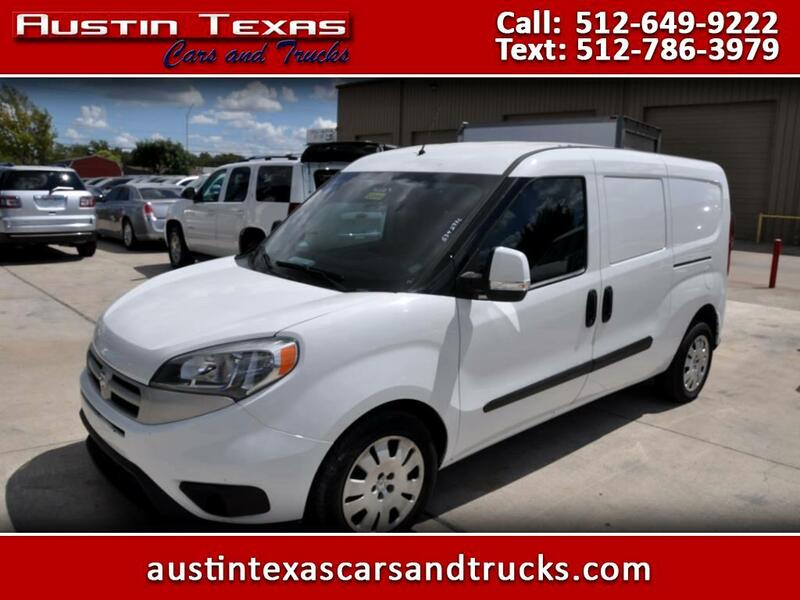 Message: Thought you might be interested in this 2015 RAM ProMaster City Cargo Van.